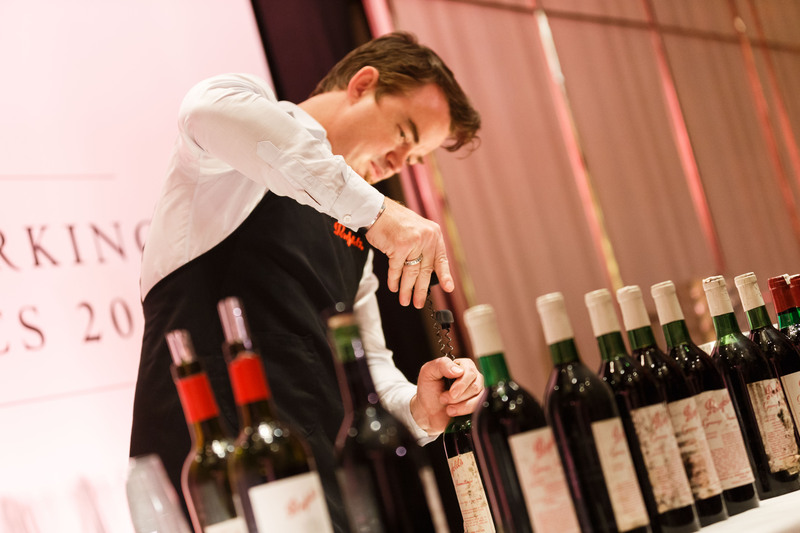 Treasury Wine Estates sees “tremendous opportunity” in China to continue growing its share of the imported wine market by leveraging its brands and multiple country-of-origin portfolio. The company today announced the strongest organic net sales revenue growth in its history. Sales revenue grew 16 percent to $1.507 billion in the first six months of the year. “The French category is one where the company is particularly focused on gaining share given it is the largest import category, accounting for around 40 to 40 percent of the market, and remains high fragmented,” Treasury said today as it released its interim financial result. • US wine market volume (excluding bag in box) continues to be flat. Masstige and Luxury segments are in growth, with Commercial (excluding bag in box) declining. • Fundamentals of Asian wine market remain attractive; imported wine category continues to grow. • The UK remains challenging with overall volumes remaining in decline, however Australian wine is performing ahead of the market. Masstige and Luxury wine volume is growing at almost 10 percent, while Commercial volume has declined in the half by around seven percent. • Australian wine market volume is flat, with premiumisation driving higher value growth. TWE continues to target aspirational 25 percent volume and value market share in Australia.